WAR OF THE REALMS TIE-IN! Fatherly love is not something with which Loki Laufeyson is terribly familiar. 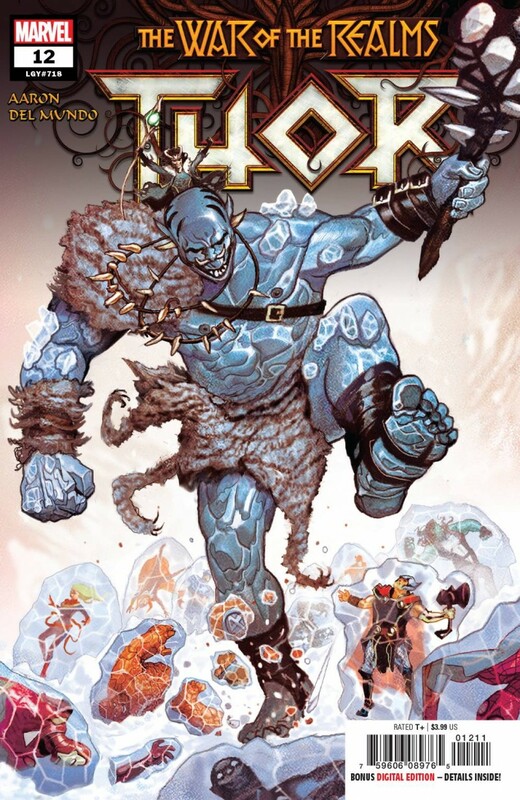 Still, you’d think that with the Frost Giants invading New York in Malekith’s WAR OF THE REALMS, he’d find some quality time to spend with dear old deadly Dad. And he will. But not in the way you’d think?